Lily, a three-year-old wild black bear, gave birth to a single cub on Jan. 22 as people around the world watched a live feed broadcast from her den. 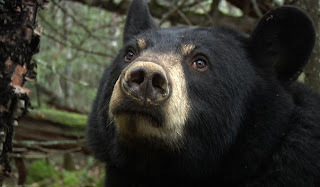 The new mother is part of a long-term study of black bear ecology and behavior being administered by the Wildlife Research Institute in Minnesota. The North American Bear Center is a non-profit organization dedicated to replacing misconceptions about bears with accurate scientific facts.